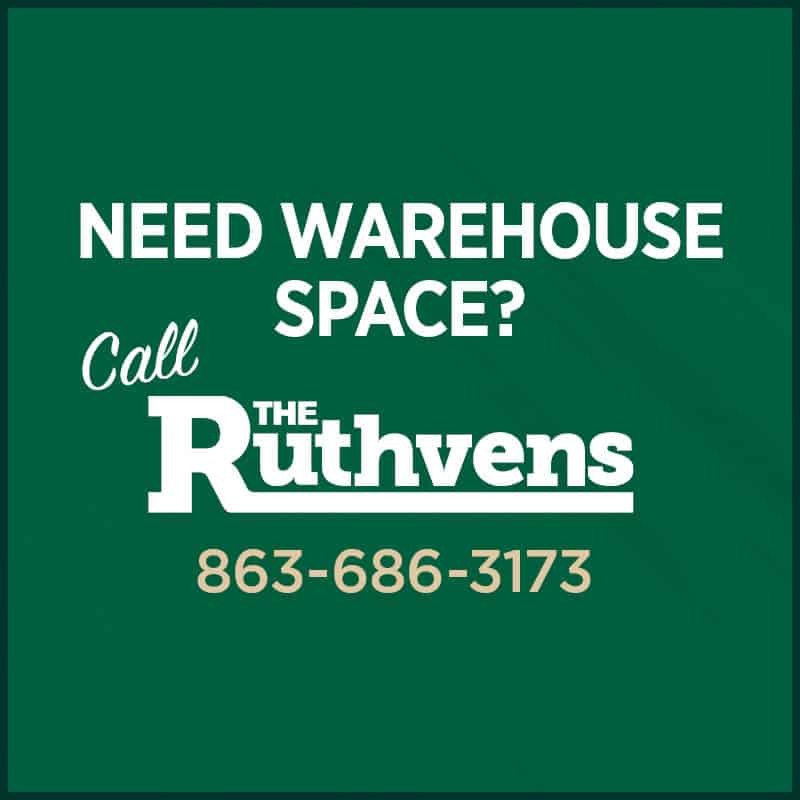 Now might be the perfect time for finding a warehouse to rent in the Lakeland, FL area, according to recent reports. Cushman and Wakefield, a leading global real estate services firm, recently released their Q1 “Industrial Snapshot” of the Lakeland-area market data. For those looking for industrial warehouse space, there appears to be an opportunity for the approximately 8 million people who live within a 125-mile radius of Lakeland. According to the report, the overall vacancy rate in the Lakeland industrial market remained tight at 5.0%, up from the 3.3% recorded in the first quarter of 2015. While this still isn’t a lot of vacant space for leasing a warehouse, it shows there is some available for those willing to look. Overall, the demand for storage space has an average annual growth rate of just over seven percent. There are approximately 166,907 men and women working in the U.S. storage and commercial warehouse leasing industry. 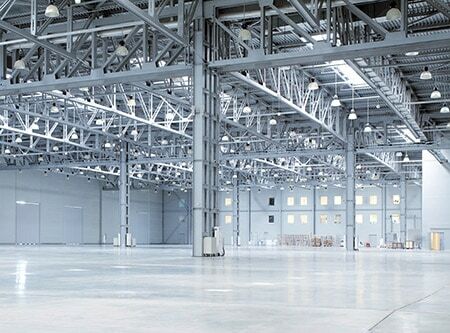 Finding a warehouse to rent can be a difficult task, as often times, these locations remain under the same tenant for a long time once they’ve been claimed. However, the report also indicates some more good news for people who might be finding a warehouse to rent. The Lakeland industrial market had an “explosion” of new construction activity in the first quarter, which should bode well for people looking for potential warehousing and distribution-type space. In other words, if you’re looking for warehouse space in the Lakeland area, you better start now before it gets gobbled up!